Equipping youth coaches to become better at their trade! FREE for all TRBO coaches! 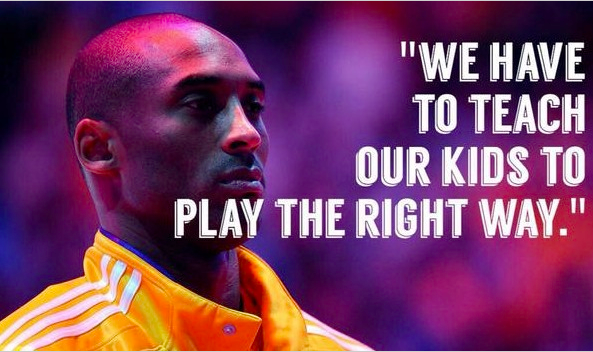 Basketball challenges all coaches to improve their teaching techniques and to embody the values that make for a great youth leader. Want more for yourself and your players by developing yourself as a teacher of the game. Never stop learning! -To encourage coaches in the TRBO community to learn and train to be better coaches. Each level they complete Coaches will receive a “certificate of achievement” and gear. See award choices here!